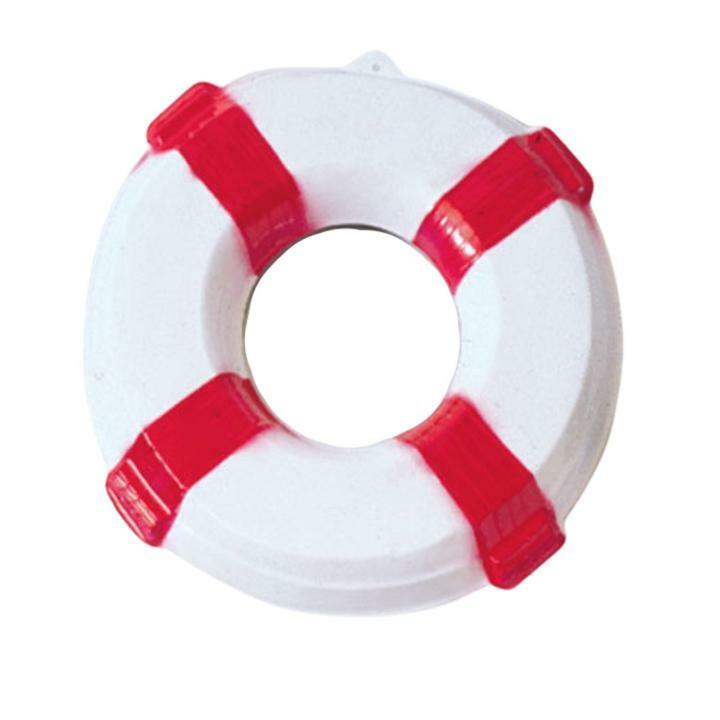 Complete a nautical beach look at your party with this decorative lifebuoy. Lifebuoys are a great addition to your luau or Hawaiian themed party decorations. L: 1.5 in. W: 18.75 in. H: 18.0 in.